Selling School Booklists but not Online? Recent reports show the trend towards online retail consumption will continue to grow at rapid rates over the next five years, reaching 9.1 per cent by 2018 against roughly 5.1 per cent presently. 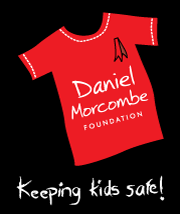 Parents choose their requirements, update quantites then order and pay online with no fuss. 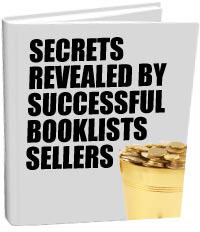 Improve the efficiency of your booklist business to increase profits.